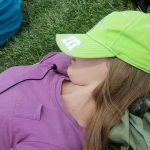 Teenagers may act like they are too cool for school, but most still enjoy hands-on activities on special occasions. 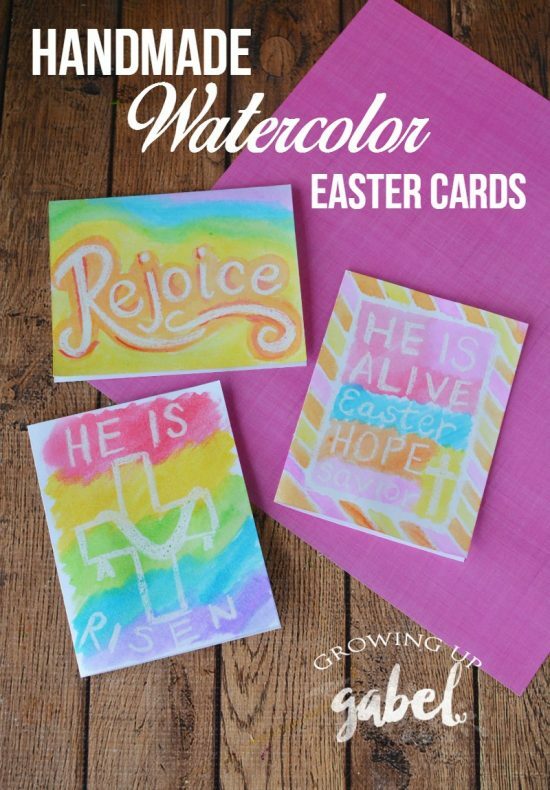 With these Easter crafts for teens, you can invite them to unplug from their favorite screens and make them part of the celebration. 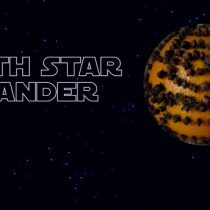 What’s not to like about friends’ time making fun crafts together? These chooks look adorable and are surprisingly easy to make. Don’t worry – no complicated alignment of triangles. 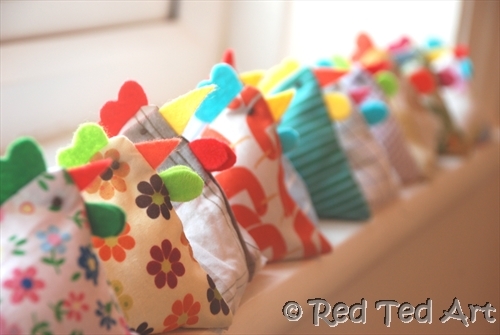 All you need is one rectangle and some clever sewing! Your teens can machine or hand sew them, before launching into Cirque du Soleil juggling acts. Read the post here on Red Ted Art. 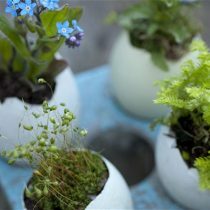 In a pinch to find a vase for fresh spring flowers? 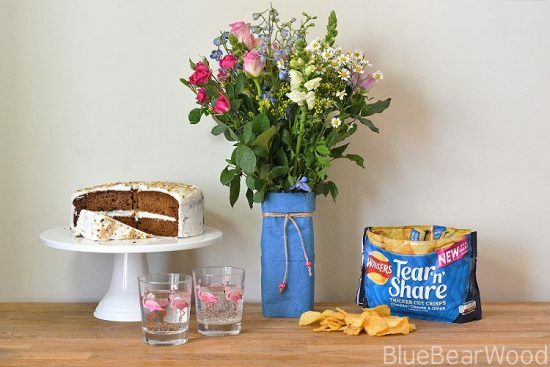 This clever milk carton hack turns the humble carton into an improvised vase that you can recycle later, when you don’t need it anymore. 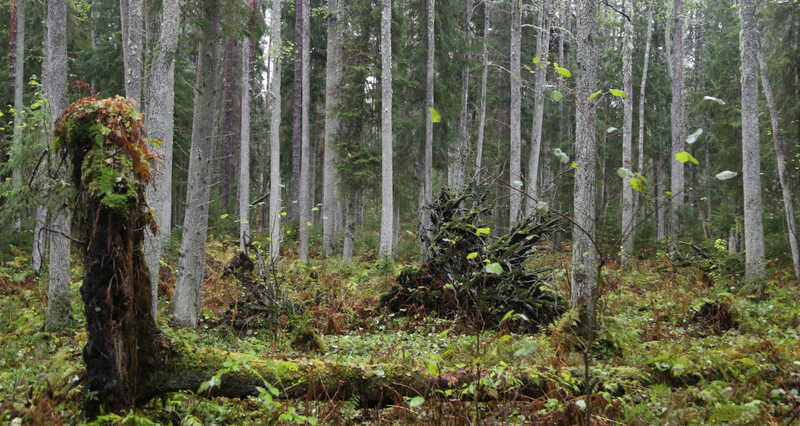 Read the post here on Blue Bear Wood. These cards are so beautiful and so super simple to make. You can definitely put your teens to work either just painting or designing with the China Marker and then painting. 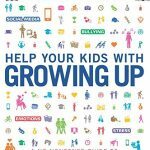 Read the post here on Growing Up Babel. 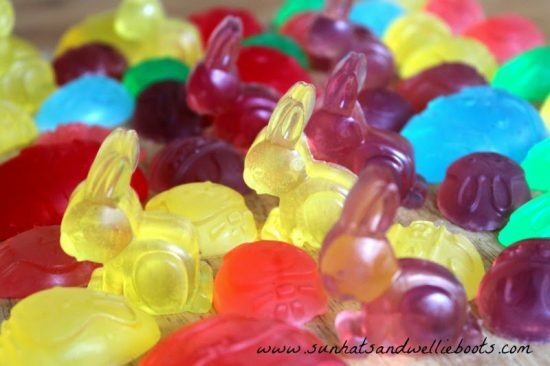 These Easter soaps are super easy to make and can make fun gifts for Easter or spring-themed events. 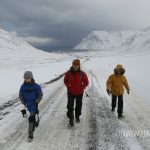 You can read the post here on Sun Hats & Wellie Boots. Do you have young Lego fans at home? 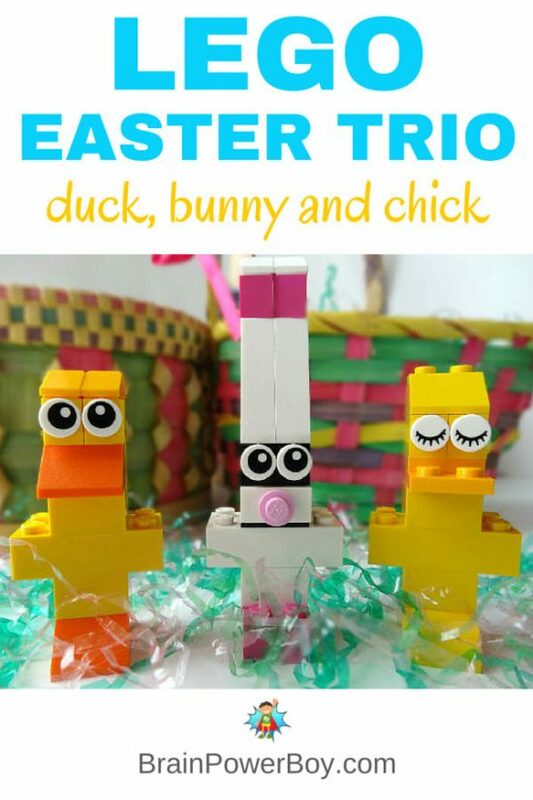 To while away a rainy day or an afternoon at home, these LEGO chick, bunny and duck are a fun craft that you can dismantle and improve on at your heart’s content. Read the post here on Brain Power Boy. 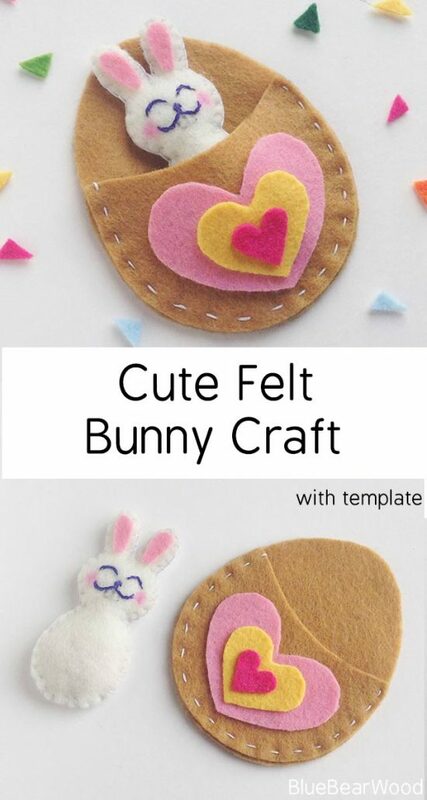 This super cute Felt Bunny Craft is perfect for a Valentine or Easter project and makes the perfect little Pocket pal. 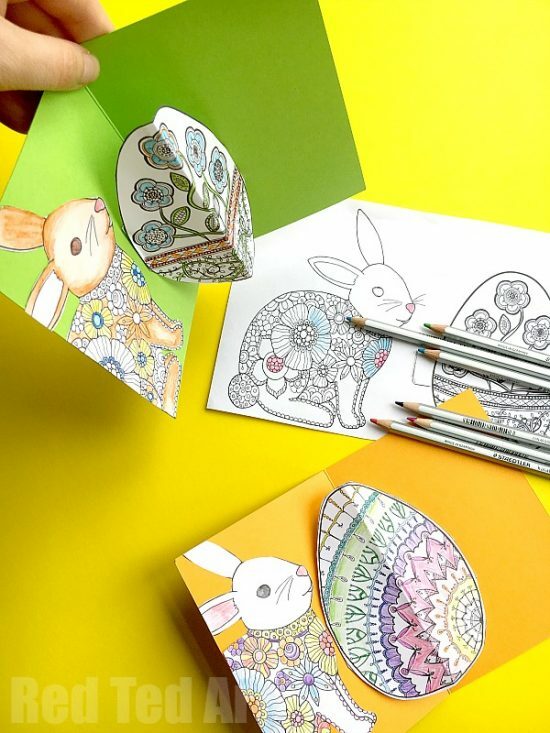 These are super easy 3D Cards the kids can make – perfect for Easter greetings and messages to friends at end of term or for sending to family. 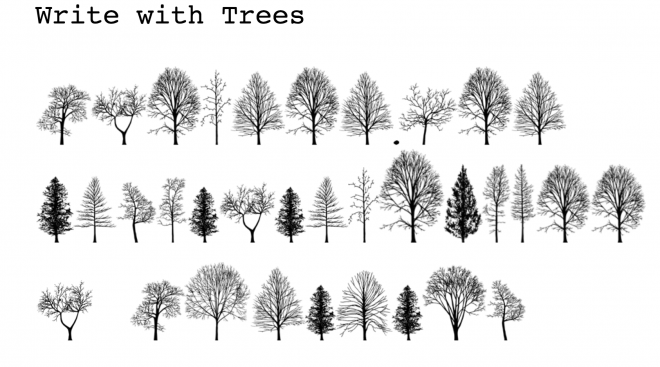 They can be made in a few minutes.. OR you can take your time over them and colour them in great detail too.. 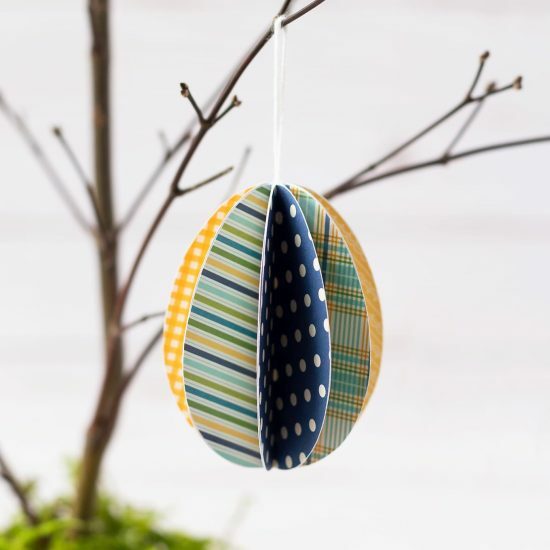 These darling Easter Egg Ornaments are perfect for Easter! Whether kids are learning about Easter, eggs, or simply enjoying a spring activity at home, this easy Easter craft is fun to make. Read the post here on Fireflies and Mudpies. 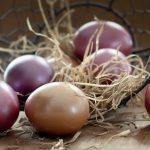 The Easter story like Christmas is one of the important Christian celebrations throughout the year and over time it has become more about chocolate, candy, eggs and bunnies that the reason behind why it is celebrated by Christians. 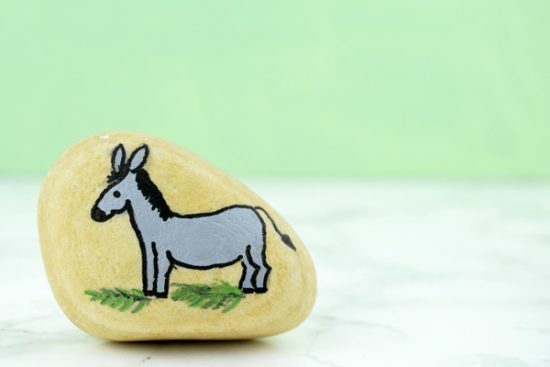 Telling the story, explaining the meanings behind the symbols and items used today can help children to develop their understanding and knowledge of Easter. 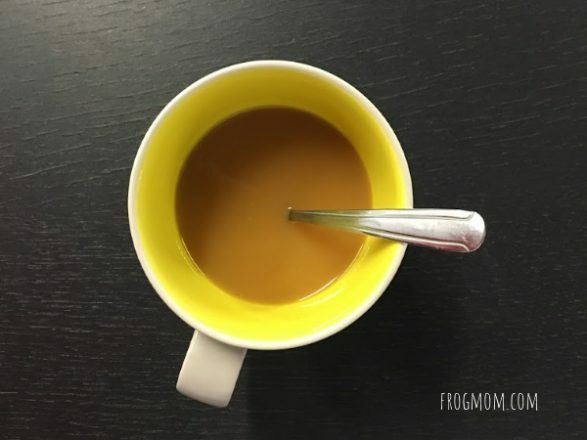 Read the post here on Rainy Day Mum. Many years ago, on a bright spring day, I was at a client’s house when I noticed this beautiful bowl of dyed eggs. I admired the eggs and I was told that they had used this method of decorating when they were growing up in Korea and they wanted to bring some of the beauty of their homeland with them. I enjoyed doing this activity with my daughter, her cousins, and friends over many years. 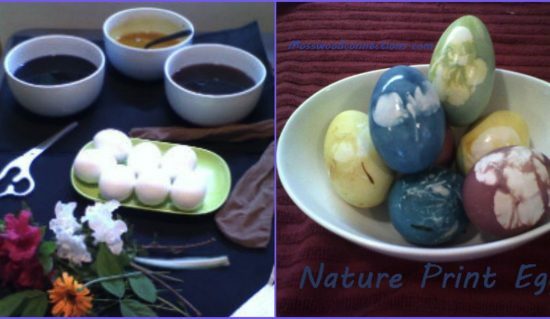 You may be surprised at how much your children enjoy making their own nature print eggs. Read the post here on Mosswood Connections. 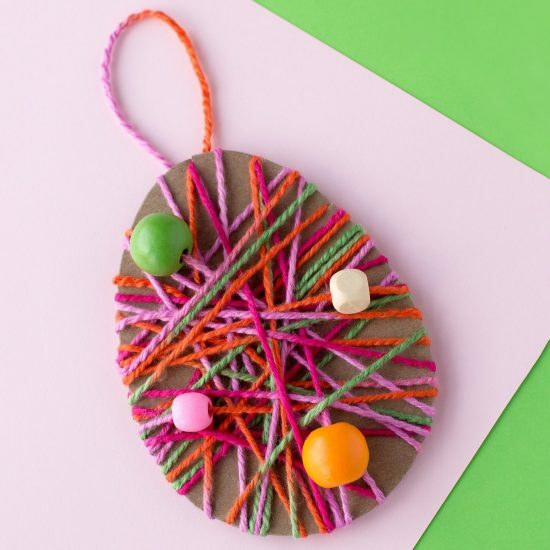 Just in time for Easter, kids can learn how to make a colorful Yarn Wrapped Easter Egg Craft at school or home. 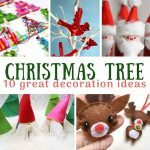 To give it a teen angle, you could use glow-in-the-dark yarn or make these as miniatures to attach to key rings. 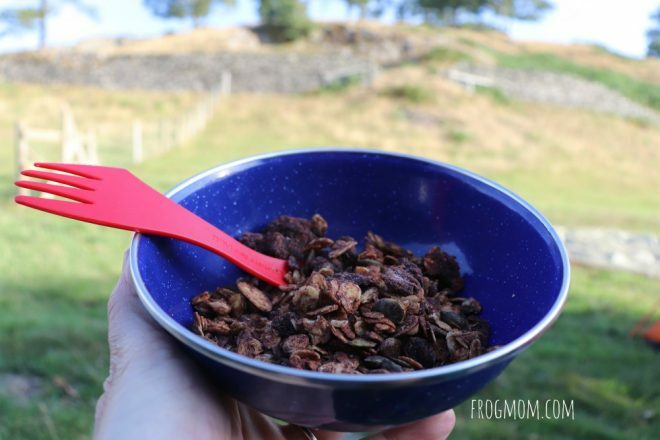 You can read the post here on Fireflies and Mudpies. 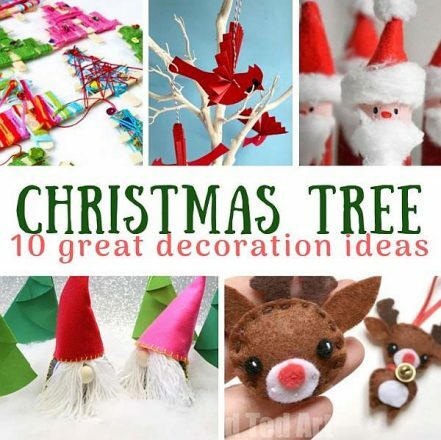 Oooh I love these ideas! 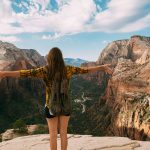 Thanks for including some of ours!! !